Dr Riksman graduated with Honours in the inaugural class from Murdoch University in 2006. Upon graduation, she was awarded the Chiropractic and Osteopathic College of Australasia ‘Dux of Chiropractic’ Award , the Shirleigh Winter award for Academic Excellence and a University Medal for her outstanding achievements during her five years of study at Murdoch. 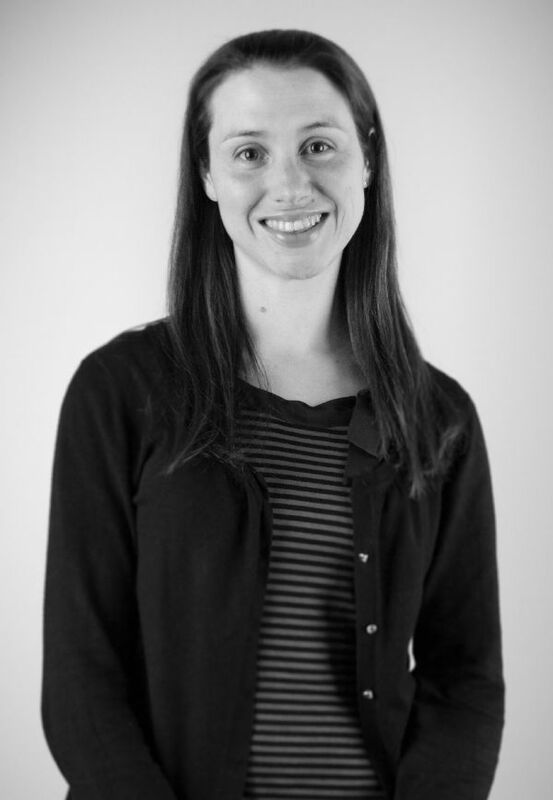 Dr Riksman has worked in family chiropractic care since graduation, as well as continuing with post-graduate research into lower back pain during her Honours degree, and assisting with casual teaching roles at Murdoch University. She opened her own practice at Jandakot Chiropractic Clinic in 2008. As a Chiropractor, Dr Riksman uses diversified, drop piece, activator and SOT chiropractic techniques, in combination with acupuncture, myofascial release, muscle stretch-relaxation techniques, ultrasound and rehabilitation exercises. This holistic approach ensures that both the joints and muscles function at their optimum. Dr Riksman is also a registered Acupuncturist, having completed a 3 year Master’s Degree in Traditional Chinese Acupuncture. Dr Riksman uses acupuncture both in conjunction with Chiropractic care for the treatment of pain and muscle spasms, and as a stand-alone treatment for other conditions such as hay fever, arthritis, period pain, morning sickness and breech presentation babies, to name a few. As a Chiropractor and Acupuncturist, Dr Riksman is able to tailor treatment to a wide variety of conditions and welcomes patients of all ages. Dr Ridderhof is originally from Albany in southwest WA. When Dr Ridderhof moved to Perth for university, she initially completed a Bachelor of Science with Honours at UWA, which provided her with a strong scientific foundation which is the basis of her commitment to evidence based practice. She was introduced to Chiropractic when she received fantastic care for a back injury in 2004, and found that the logical and holistic nature of Chiropractic strongly appealed to her. 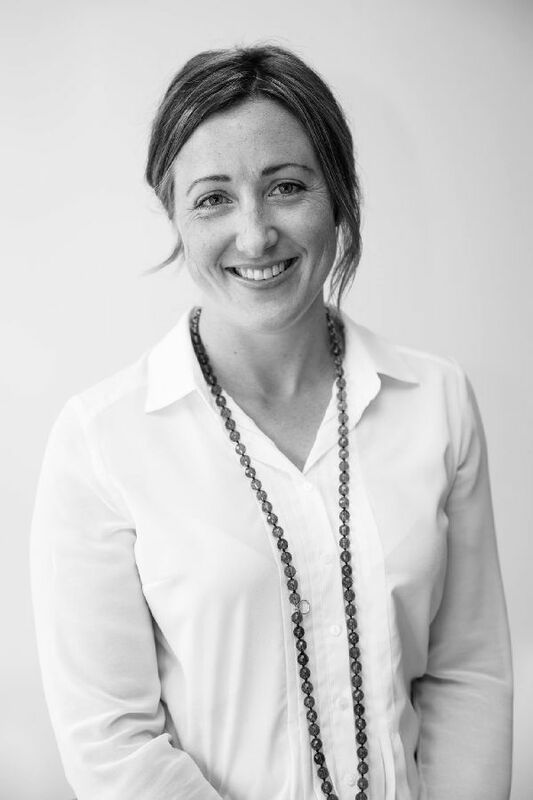 She returned to study in 2009 to become a Chiropractor, and upon graduation from Murdoch University in 2013, was awarded the Marcia Cerutty award for clinical excellence. Dr Ridderhof practices Chiropractic with a focus on helping the patient to achieve optimal functioning – from joint movement, strength and flexibility, through to motivation and lifestyle outcomes. She has a passion for learning and educating about all aspects of human form and physiology. Dr Ridderhof is experienced in providing tailored Chiropractic care to a range of patient needs. She practices Chiropractic with a strong base in Diversified manual care, which she supplements with focussed soft tissue therapy and other low force techniques such as drop-piece and biomechanical blocking.